A 139 m skyscraper, located in Cape Town, South Africa. It is the city’s tallest building, and it’s owned by FirstRand Bank and Old Mutual. One of the most luxurious and valuable residential resorts, built right on the coastline of KwaZulu Natal, for guests who enjoy the most opulent of lifestyles. A five star skyscraper hotel in Tripoli, Libya, located near the city center. It is run by Corinthia Hotels International. 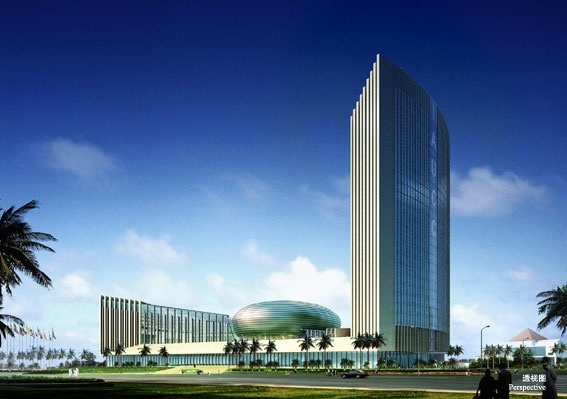 The headquarters of the African Union, the 99.9 m tall building is located in Addis Ababa, Ethiopia. The construction costs were funded by the Chinese government. 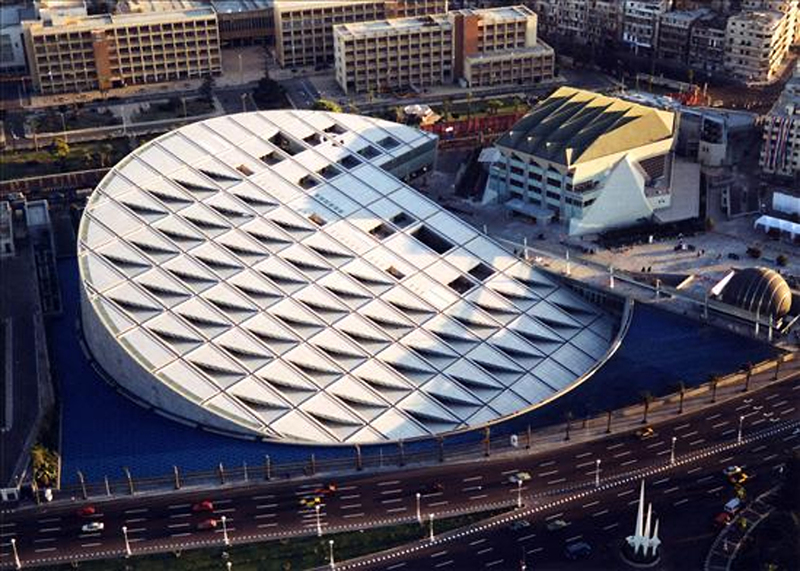 The new Library of Alexandria also functions as a cultural center. It is located in Alexandria, Egypt, on the shore of the Mediterranean Sea. It is seen as a tribute to the original Library of Alexandria, which was lost in antiquity. Top 5 African NBA Players Ever!